Biswa's Blog: The Perfect Proposal! Valentine’s Day is just around the corner. A lucky few will be struck with cupid's arrow. A few singles will be committed for life. A few will suffer heartbreak again. And a few will celebrate their 3rd or 4th Valentine’s Day with the love of their life. Well, now the most important point “How to propose to your crush on Valentine’s Day”? I am writing this post to help those guys who are going to take the first step towards securing their love life. First of all, make sure that you know the likes and dislikes of your crush. It does not matter if your crush is single or committed, you have to express your feelings. You have to take a chance. You have to take a leap of faith otherwise you will always regret that you never even tried to propose to your crush. You can never predict the course of fate! Location: Always choose a public location like a good restaurant, shopping mall etc. At least, your crush will not feel awkward at a public location. If you are going to a restaurant, then try to have a candle light dinner. It always melts the hearts of girls. And while ordering food, let your lady love do the honors. Let her choose what she likes the most and let her choose the best dish for you as well. Gift: Gift her something which she will cherish forever. Something out of the box, small, cute, and memorable. And never forget that a wrong gift will lead to a heartbreak! The Proposal: Do not fumble. Do not try any filmy lines. Always maintain an element of surprise. It is always better to be original. try to keep it simple. Always try to speak what is inside your heart. The feelings of heart will never go unnoticed as heart is pure and full of love. And do not be afraid if she does not reply anything. Girls rarely take any decision instantly. Girls take some time to think about everything except shopping. If she accepts your proposal instantly, then do not do anything stupid. Just behave as a real gentleman and thank your stars. If she rejects your proposal, then do not lose hope. Behave normally and drop her at her home. And whatever be her reaction, always gift her a box of chocolates. There is always a next time. Love will definitely find you someday! Be patient till the arrow of cupid strikes you! *I will follow these steps to propose to my crush on Valentine's Day. *Dedicated to the "Love of my life". *Check http://cupidgames.closeup.in/ to find out more proposal ideas. 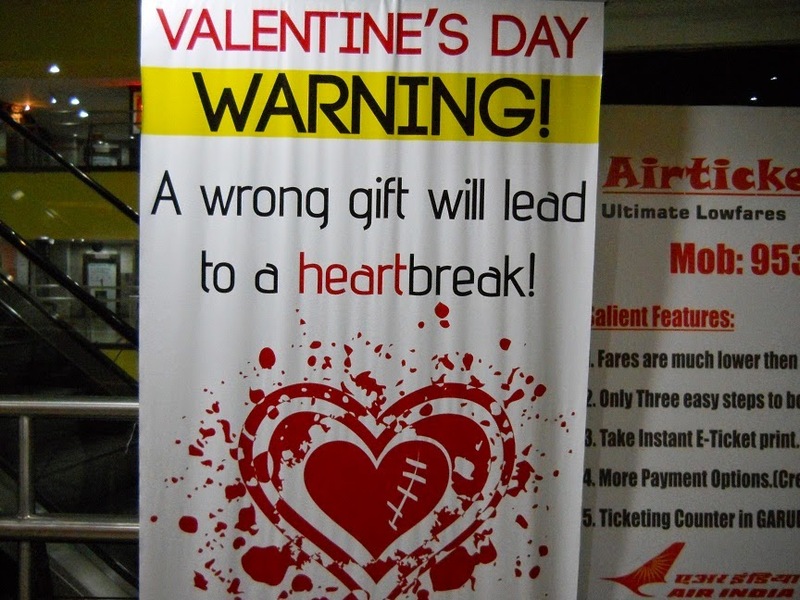 *This post is a part of IndiBlogger's Cupid Games 2015 campaign.